You can ask your virtual assistant Alexa to play your favourite music, read news,reminders and much more. The 2nd Generation of the Amazon Echo Dot gives you more control over your smartphone than ever before. 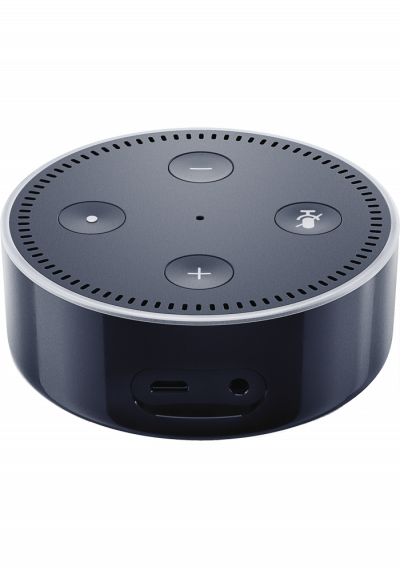 Amazon Echo Dot is a compact smart home device that allows you to control your home just by speaking.